We offer two food walking tours, the Canongate Brunch tour at 10am and the Old & New Town tour at 1pm Monday to Saturday with a 5pm Old & New Town tour Monday to Thursday also available. Our food walking tours are from £59 for Canongate or £67 Old & New Town, with no additional booking fee or credit card charges. Just use the Book Now Button above to book on our daily tours. Special dietary needs can be catered for with advance notice. Enjoy an Eat walk Edinburgh food walking tour. 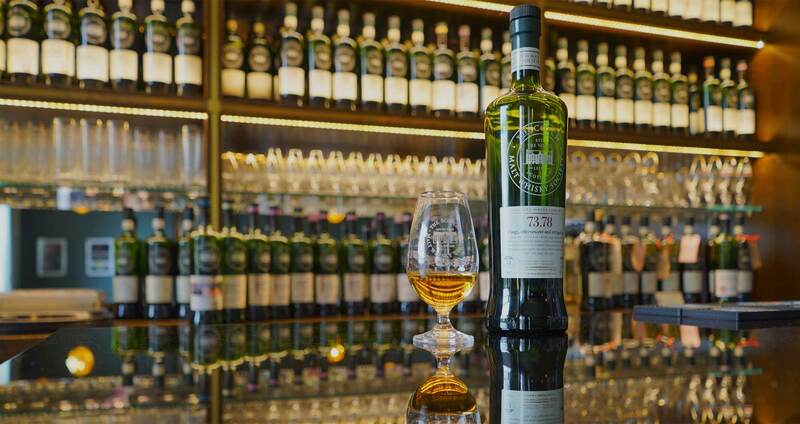 With each tour group enjoying at least five food tasting stops, with three also having a drink tasting included. As the walking tour moves between Edinburgh venues your local guide will talk about the history of the city. 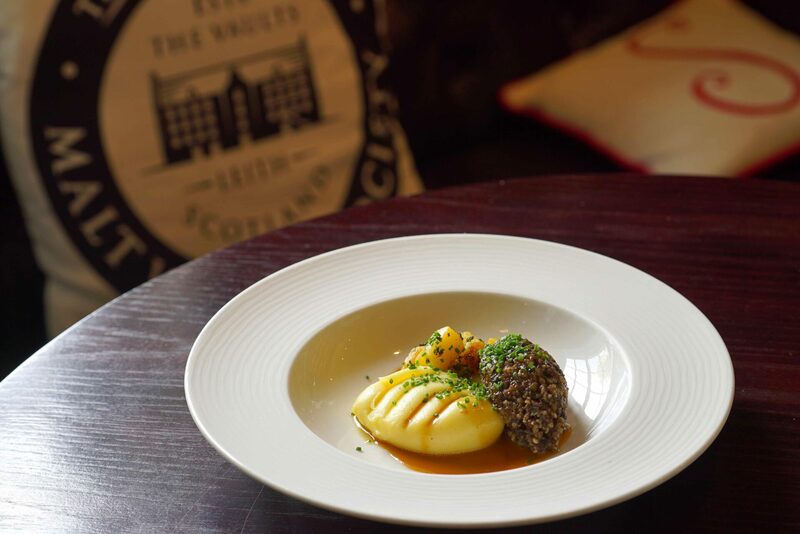 If you are looking for things to do in Edinburgh, Scotland’s capital city, that are slightly different, then why not try one of our Foodie sightseeing tours. Dropping into some first class restaurants, bars and shops. Meeting local people who enthuse about what they, Edinburgh and Scotland have to offer in food and drink. On our unique food walking tours, you will enjoy the quirky history of the city while sampling food and drink in five venues on the journey. This breaks up the walk into 10-15 minutes segments with seating and toilet facilities available at most of the stops. 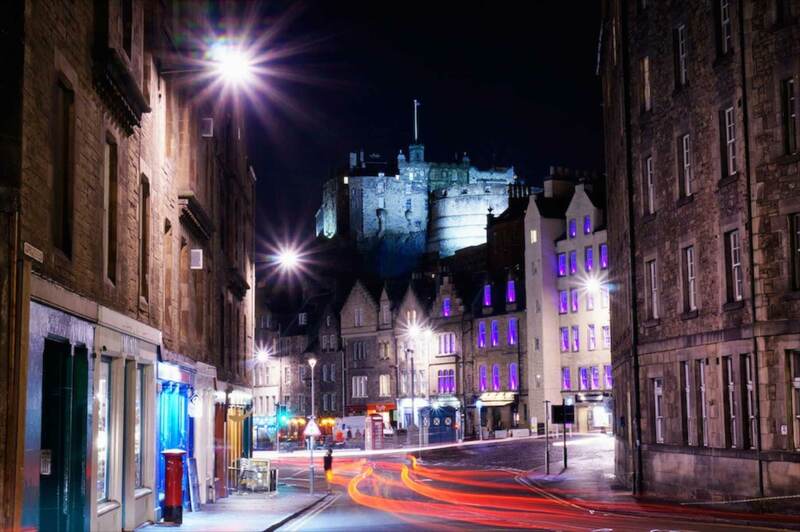 We have chosen from some of the best restaurants, bars and shops in Edinburgh, but have only scratched the surface of what Edinburgh has to offer. The locations chosen are unusual and many have a story to tell in their own right. 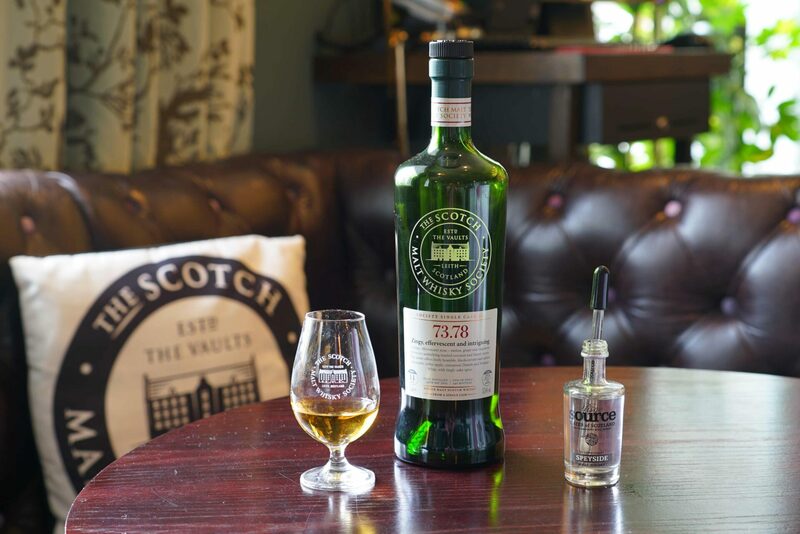 The majority of places we visit you will enjoy Scottish hospitality but we do throw in one or two surprises along the way. 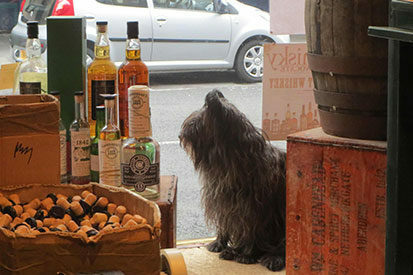 We have two food walking tour routes to offer, one mid-morning, Canongate tour and the Old and New Town tour which is available in the afternoon or early evening. 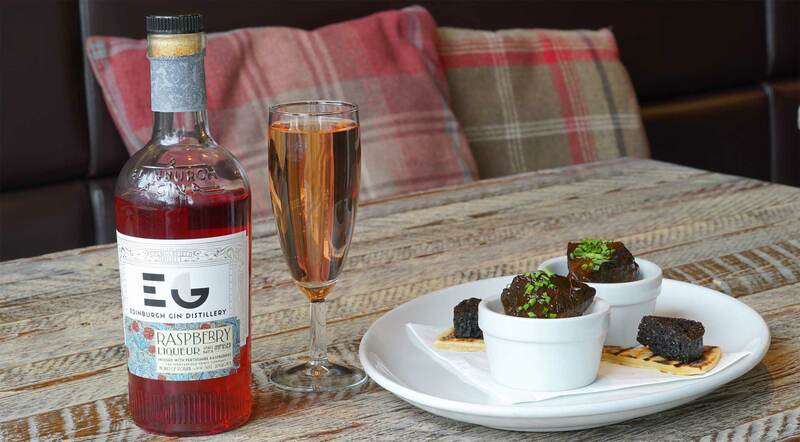 Explore the Old and New Town of Edinburgh while visiting five venues tasting locally sourced food with three stops also having drink tastings. 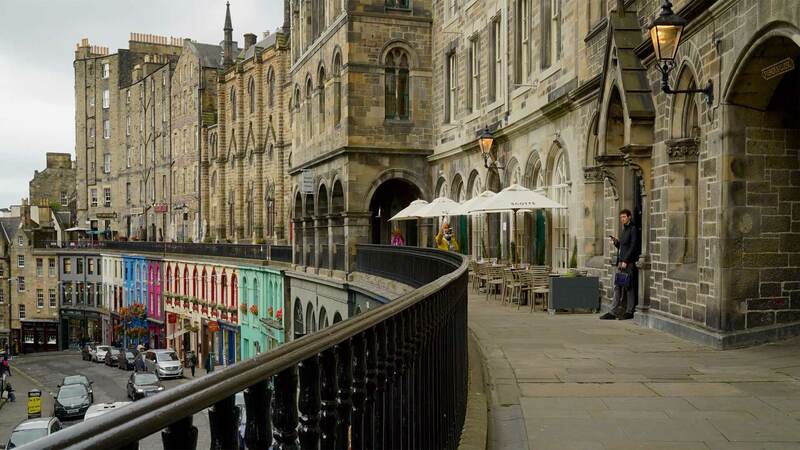 The Canongate tour (lower half of Royal Mile) visits a mix of shops & restuarant where you get a chance to talk to locals about Scottish food & drink. We can provide gift vouchers for the foodie in your life. These can be used on our Edinburgh, Glasgow or St Andrews tours. We visit some excellent venues, should you require more information about them, click below. Find out how we set the tour up and about the guides that will take you on the tours. Please read through FAQ if you have any questions about our tour. 10 food tours to expand your mind. 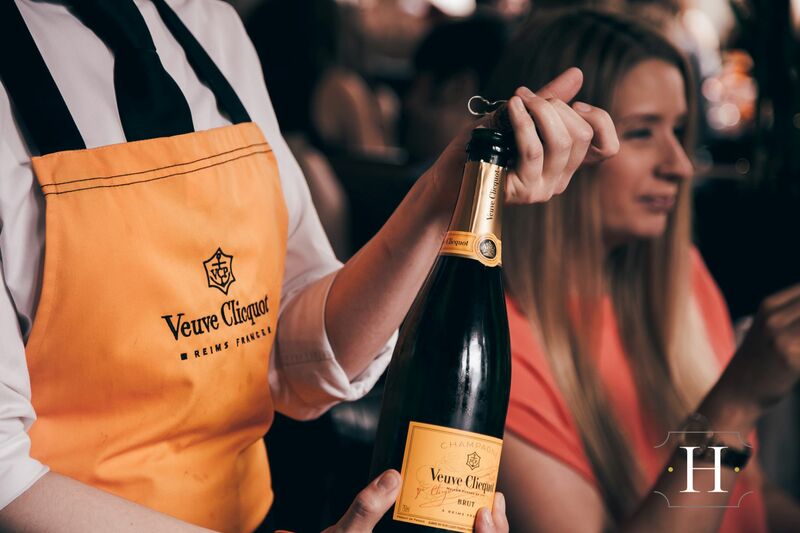 If you want a break from more traditional sightseeing activities and you fancy indulging yourself in a spot of gentle hedonism then why not embark on the Eat Walk Edinburgh tour? 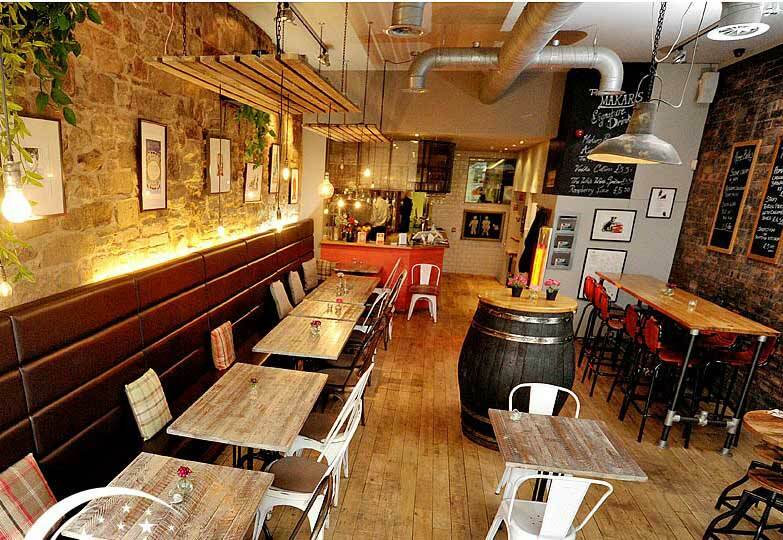 Eat walk Edinburgh tours visit at least five venues tasting locally sourced food with three of the stops also having drink tastings. The guide will talk about the history of the area and recommend other places to visit after the tour is over as you walk between venues.